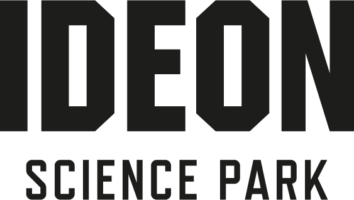 Ideon Science Park has a diverse set of competencies within connectivity, ICT, Life science, cleantech, medtech, smart materials and food innovation. In a world of disruptive business models, this diversity is our major strength. Ideon was build over 30 years ago right next to the University of Lund in order to connect science and research with innovators and entrepreneurs. Ideon was the first Science Park of its kind in Sweden and northern Europe. Ideon Science Park not only attracts competent individuals. Companies like Bosch, Sony, Ericsson, Volvo, Huawei, Texas Instrument and Schneider Electrics have R&D departments or offices here, to benefit from the mix of competences when developing the future. How can we use technology developed for space to develop smart cities here on earth? Ideon Takeoff has officially opened! How smart can smart living be?